Starting a business has never been easier. Alchemy helps you put to an end to your worries and confusion. 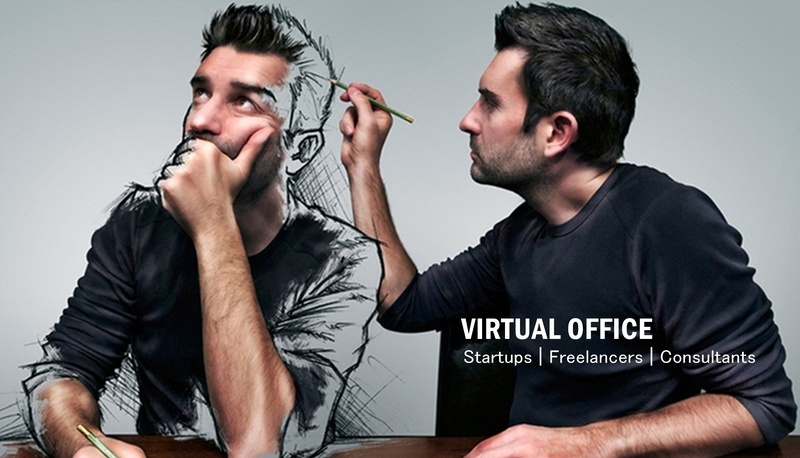 A virtual office is an alternative to your own or leased physical office. Virtual Office performs essential business activities for you under a more practical and flexible payment scheme It is ideal to entrepreneurs and professional consultants who plan to work in home office but would still like to maintain privacy and professional image. Business address with physical office facilities that are only paid as you need it. No monthly rent, and monthly utility bills to think about. Manage your business on the get go or work at the comfort of your home while maintaining Professional Representation. Relax, we'll take care some of the Administrative and Marketing services for you. Flexible payment options ideal for entrepreneurs, startups, and professional consultants. Starting up and running a profitable, sustainable business takes your commitment, focus and continued action. Alchemy has all types of business solutions: Serviced office facilities, Business Registration assistance, Marketing and Business Development, Accounting, Website Development, including Media and Communications support. Need assistance with Business Registration / Mayor’s Permit? 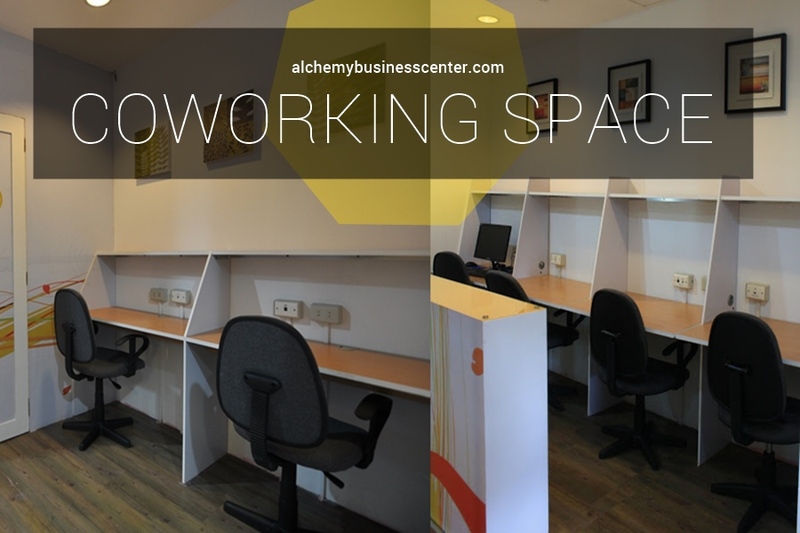 Instant, affordable, ready for occupancy coworking spaces in a fully equipped office environment located at Alchemy Business Center, Katipunan Avenue, Quezon City. With complete flexibility and no long term rent commitment, you can have full access to office facilities and equipment while enjoying our delicious coffee, Free! (Oh yes! We’re known to serve awesome coffee.) Check out your options below. Absolutely no "Cafe noise" (crowd noise) around you! At last, your exclusive spot for meetings!